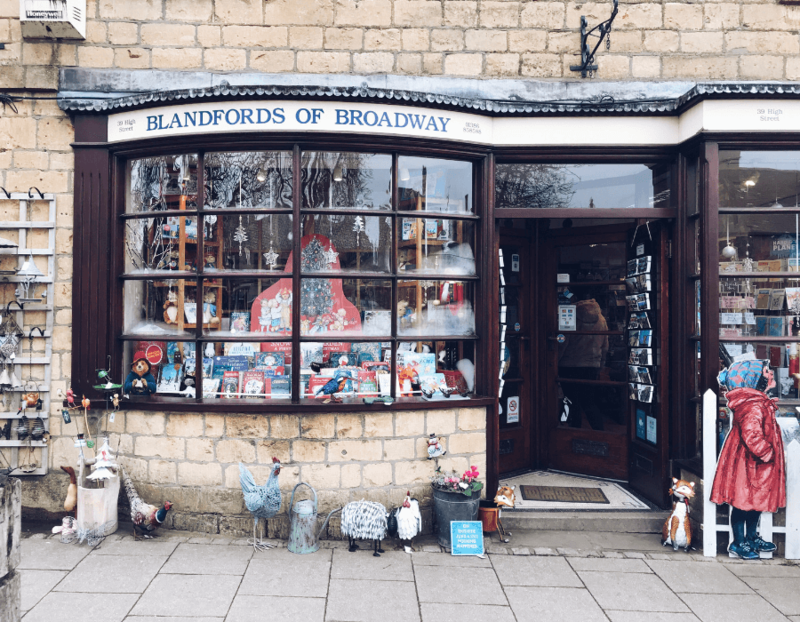 Renowned for its honey-coloured houses, picturesque high-street, historic architecture and antique shops a-plenty, Broadway is a scenic spot nestled in the very heart of The Cotswolds. Popular throughout the year, this chocolate box village is about as quintessentially British as it gets, but the magic of the high street really comes alive in the run up to Christmas. During the day the shops are abuzz with Christmas carols, and the patter of feet as merrymakers stock up on festive gifts from the colourful array of shops and boutiques that line the high street, while as night falls, the fairy lights glisten against the charcoal black sky. With barely a chain name in sight, there’s a chocolate shop, an art gallery, a handful of lifestyle stores selling everything from coffee table tomes to hand-crafted soaps, and an offering of eateries, perfect for popping into for a festive drink after a morning of shopping. 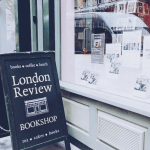 The pièce de résistance for anyone with a love for all things literary is, of course, the local, family-run bookshop, Blandfords of Broadway. The sort of bookshop that it’s impossible to leave empty handed, the yuletide-inspired window display is about as festive as it gets, and the shop itself is full of bookish delights, friendly booksellers and a tempting array of books. As well as offering an extensive selection of both classic and contemporary fiction, Blandfords of Broadway has an entire room dedicated to children’s books, and also has an impressive collection of maps, travel tomes and much more besides, making it the perfect spot for anyone wanting to treat themselves or a loved one to a brilliant book. After perusing the well-stocked shelves for the best part of an hour, I decided to buy myself a new and colourful edition of The Nutcracker. Unaware that it was written by Alexander Dumas – author of The Count of Monte Cristo – it evokes many memories of going to see the ballet as a child, and so thought it made the perfect festive purchase for some fireside reading in the lead up to Christmas. 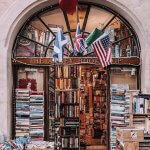 A charming village bookshop in the heart of beautiful Broadway, Blandfords of Broadway is the very best sort of bookish haven – intimate, well-stocked and ripe with literary gems . Often referred to as the ‘Jewel of the Cotswolds‘, Broadway lies beneath Fish Hill on the western Cotswold escarpment, in the county of Worcestershire and close to the border of Gloucestershire. 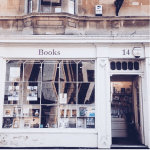 Broadway is just 2 hours from central London and is also within easy reach of such places as Stratford upon Avon with its Shakespeare Theatre, Warwick with the finest medieval castle in England, Regency Cheltenham, Oxford with its University Colleges, and Bath with its Roman Baths. At the heart of England, The Cotswolds is the largest of 40 Areas of Outstanding Natural Beauty (AONBs) in England and Wales, known and appreciated by visitors from all corners of the world. Broadway lies on the Walking Trail “The Cotswold Way”, which runs from the market town of Chipping Campden to the City of Bath.